The 11th Annual UP Football All-Star Week kicked off yesterday. 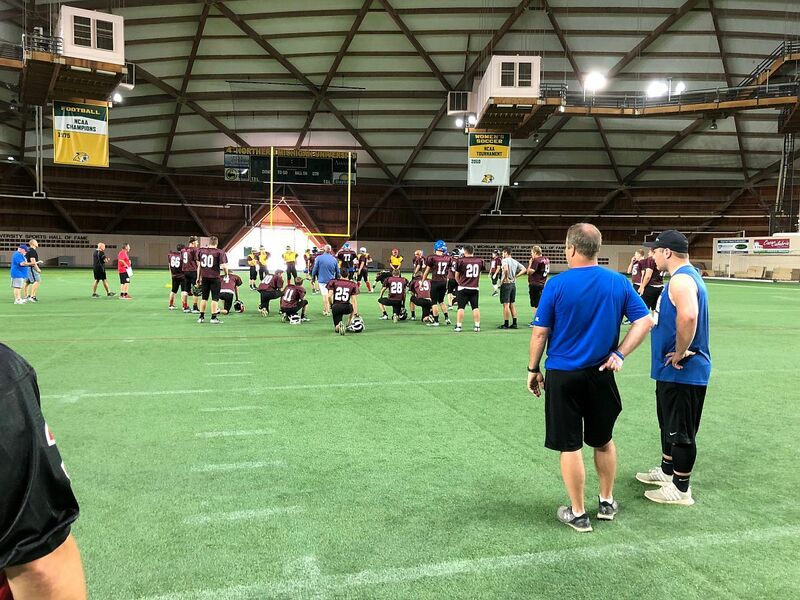 A week full of practice and activities will lead up to Saturday’s game at the Superior Dome. We will have all the action for you here on 103.3 WFXD with Mike Plourde and Bob Nadeau calling the game. Pregame begins at 12:30pm with kickoff at 1pm.